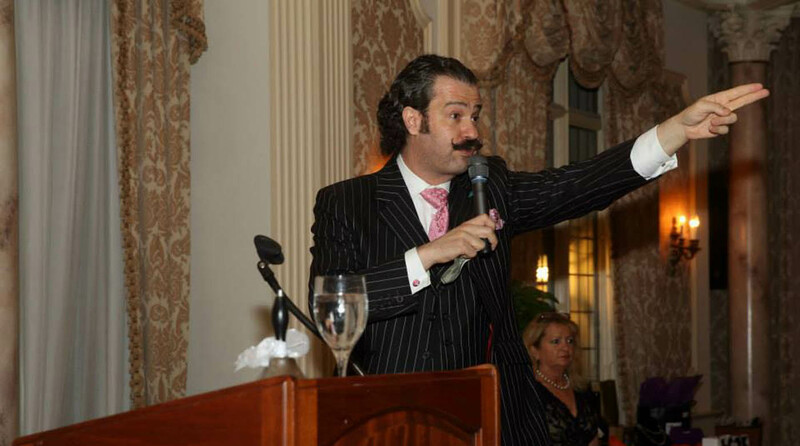 Nicholas D. Lowry, president of Swann Auction Galleries, NYC and appraiser for the popular Antiques Roadshow television series, leading the auction for a recent fundraiser at Pleasantdale Chateau. Non-profit organizations, charitable arms of major corporations, and organizers of special fundraising initiatives have frequently sought-out our estate to host their events and make them special. According to the extensive feedback that we’ve received from our clients, just the fact that their invitees learned that the event was to be hosted at Pleasantdale Chateau was a major incentive for them to attend–A rare opportunity to experience the historic estate for themselves and enjoy our lauded hospitality. More than just a grand venue with all the necessary accommodations to host a fundraising event, the Chateau adds a sense of importance and significance to the cause. 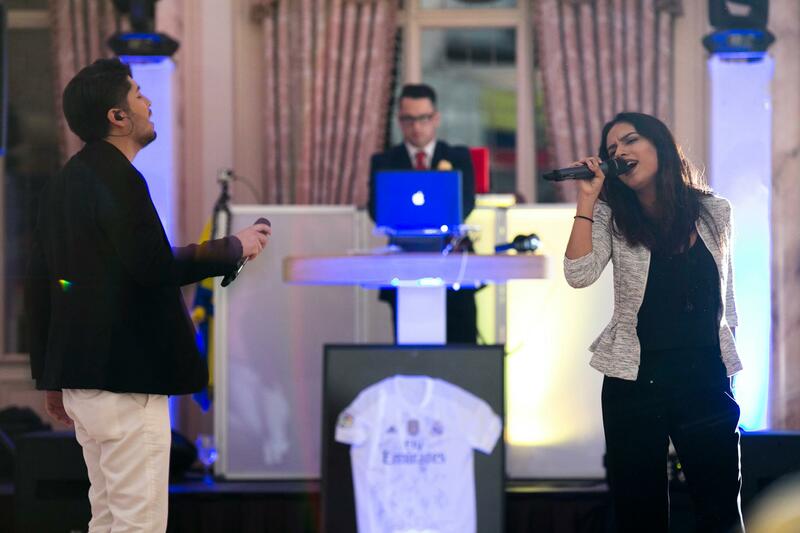 Supported by professional staff and event specialist experienced in organizing fundraising events, the Chateau offers many additional assets above and beyond a more ordinary venue. The level of cuisine presented from our award-wining kitchen for dinner events makes any ticket price well-worth the purchase. But more than simply creating an exquisite culinary experience and flawless execution of the event, our event specialists at Pleasantdale Chateau can help turn an event into an experience. Rather than merely being one of a list of charitable events that high-profile guests are invited to throughout the year, an event at Pleasantdale Chateau can mean true entertainment, spectacle, and a memorable experience that will have guests ready to donate and come back next year to do it again. 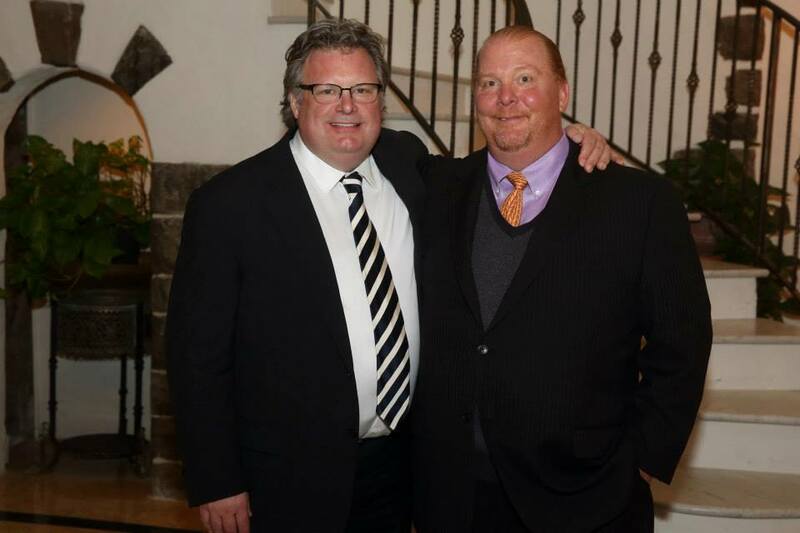 Celebrity chefs David Burke & Mario Batali, special guests of the Table to Table charitable fundraiser hosted at Pleasantdale Chateau. Musical entertainment for an earthquake relief event hosted by Pleasantdale Chateau.